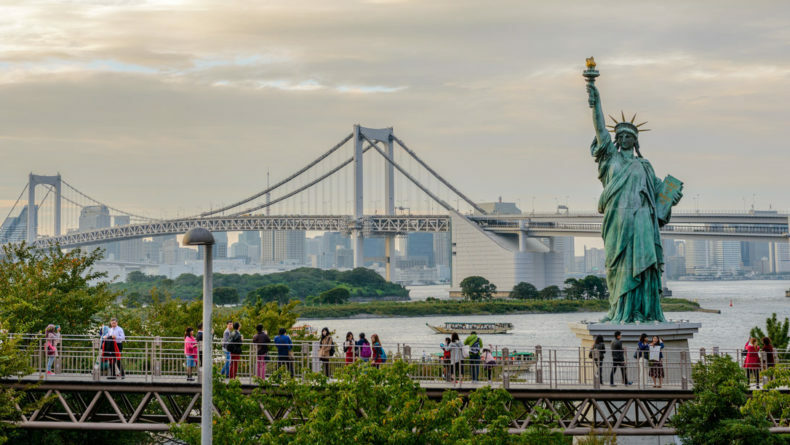 Whether you’re into history, art, music, shopping, or just strolling, Tokyo is never shy on places to satisfy your creative needs. 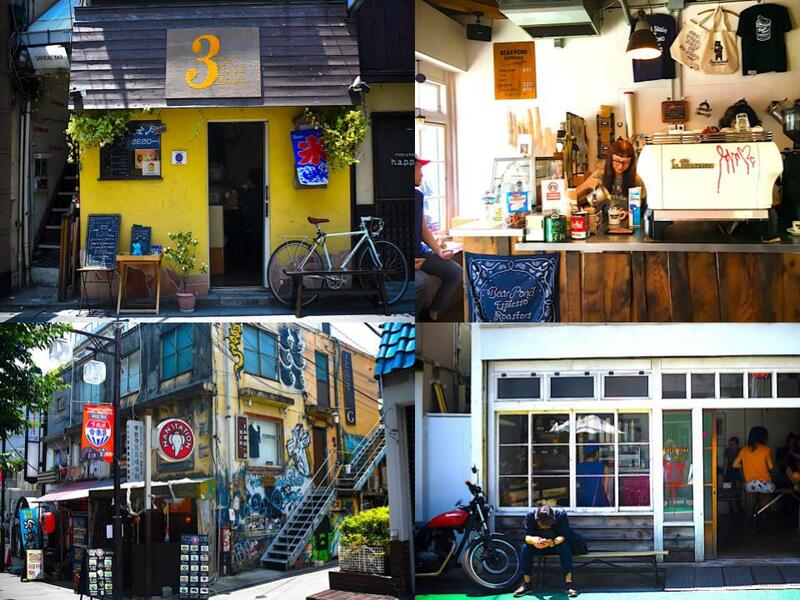 But there is one area in Setagaya ward, just two stations away from Shibuya and Shinjuku, where you can get it all in a single stroll: welcome to Shimokitazawa! With its bohemian vibe and laid-back atmosphere, the area smacks of urban modern cool, with numerous hipster coffee shops, laneways full of secondhand and vintage fashion, hole-in-the-wall eateries, recorded music outlets and live music venues. It has the verve like no other in Tokyo. The neighborhood’s somewhat retro feel is attributed to its long history. 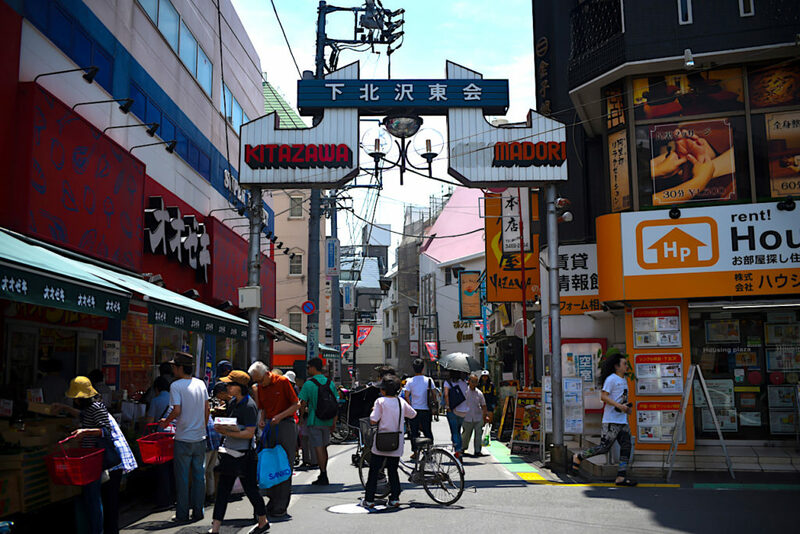 Originally a farming community, Shimokitazawa transformed into a residential district after the Great Kanto Earthquake of 1921 when Tokyo inhabitants migrated to the countryside to escape the dangers of a future disaster. After surviving air raids in WWII, the area was transformed into a US second-hand market for soldiers during the occupation period. Remnants of this market still exist today. The 1970s saw the arrival of the hippy youth which eventually transformed the area into the bohemian paradise it is today. The district consists of the streets immediately surrounding Shimokitazawa station, where the Odakyu Railway and Keio Inokashira lines intersect. 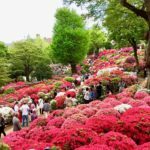 The district is composed of two official areas, Kitazawa and Daizawa, although everyone calls it by the name of the main train station, Shimokitazawa, or Shimokita, for short. 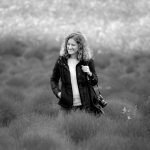 One of the greatest pleasures here is simply exploring the city on foot. It’s worth veering into some of the little laneways, as that is where you’ll find some of the coolest places and spaces. 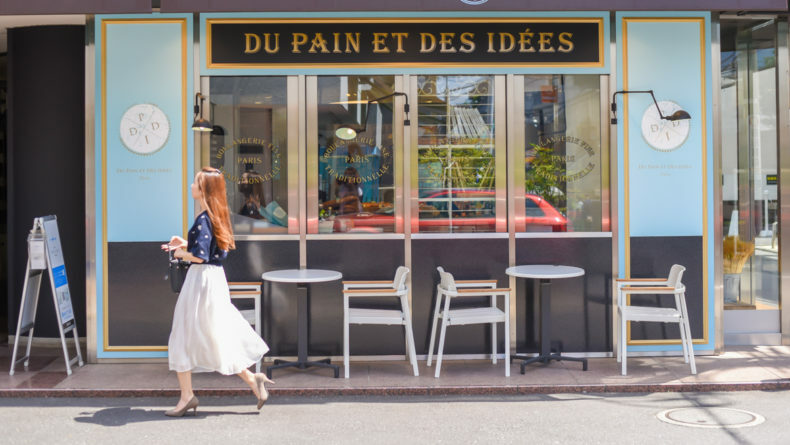 The streets are narrow, discouraging cars and large buildings, and the afternoon stroll atmosphere is perfect for shopping and relaxing in the numerous cafes that dot the landscape. 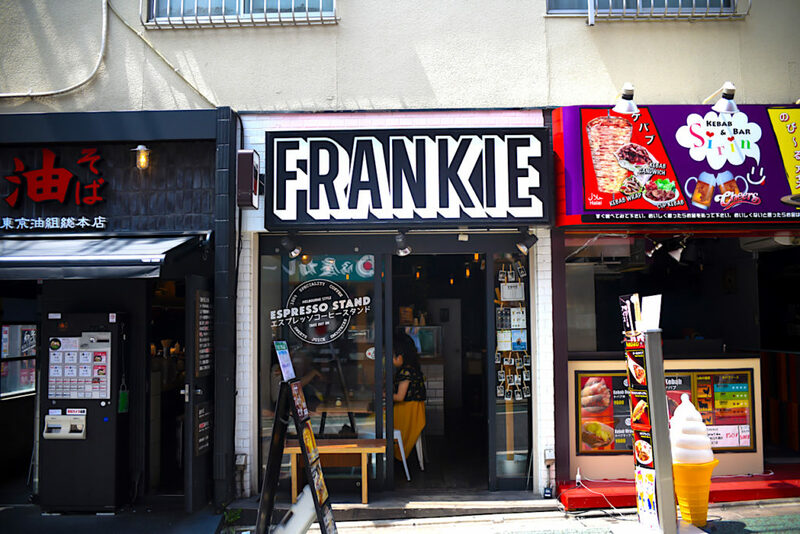 Just bare in mind, Shimokitazawa is a very casual and relaxed district and most cafes and shops don’t open until 11:00 a.m. or even later. You’ll also find that many places are closed on Tuesdays. 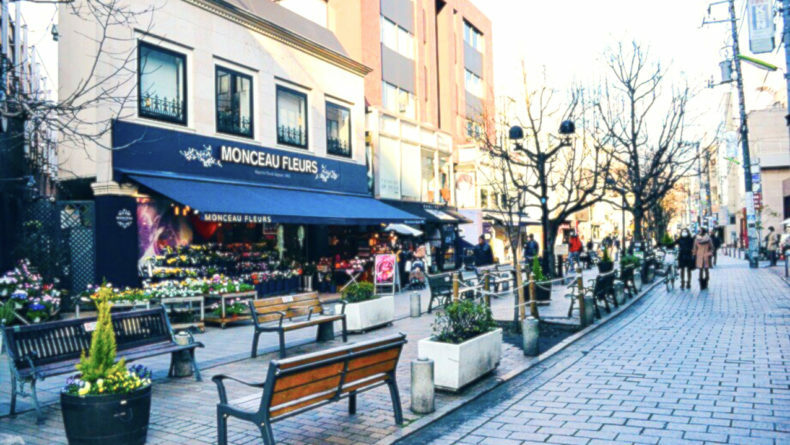 The streets are narrow, discouraging cars and large buildings, and the afternoon stroll atmosphere is perfect for shopping and relaxing in the numerous cafes that dot the landscape. Upon arrival to the train station, head towards the north exit. 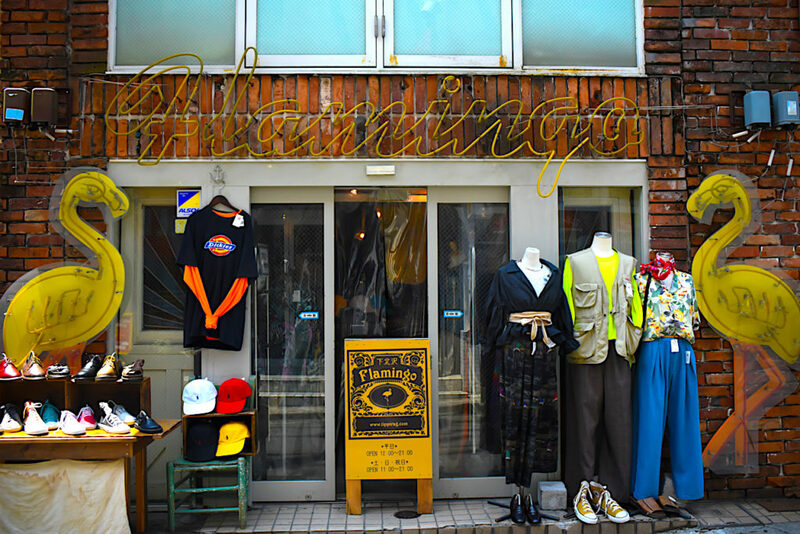 Shop to your heart’s content in the myriad of second-hand clothing stores and sundry shops that line the station’s front street and Sakae-dori Street. 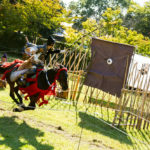 Then head on towards the south exit where you’ll find the Honda Gekijo Theater. Productions here come from established and successful writer-directors and tickets usually sell out like warm bread. From there, walk for about five minutes and you’ll find yourself at the Tollywood Short Film Theater, where you can see a number of short films by young Japanese and international animation directors. 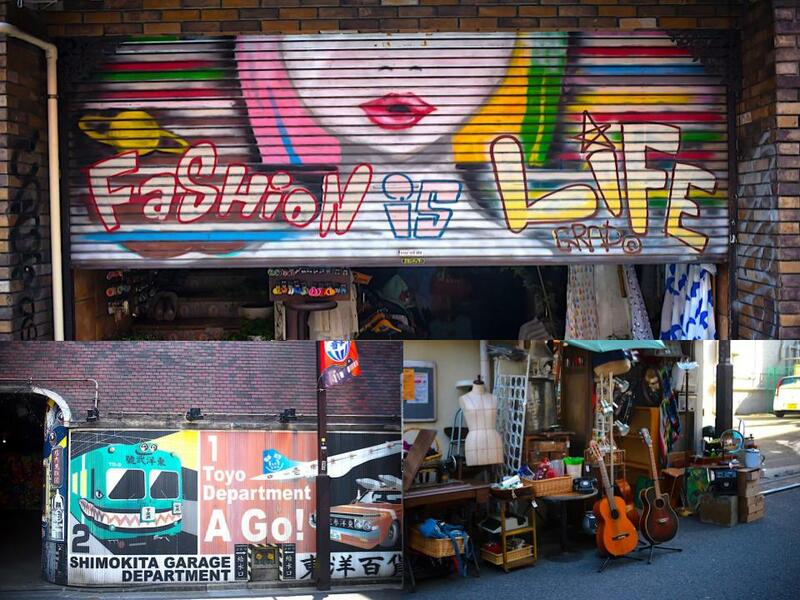 Shimokitazawa is a real paradise for savvy shoppers. 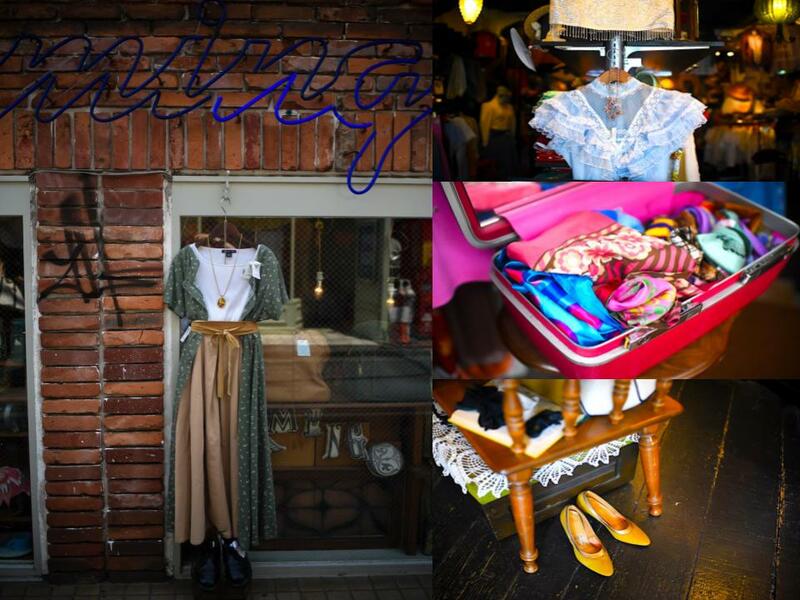 There is an abundance of thrift stores, as well as high-end vintage and zakka shops. You’ll find most shops small, retro, and quaint, and this is the essence of the entire neighborhood. You can literally spend the entire day hop from one boutique to another, sifting through the racks in search of quirky finds. Visit two of my personal favorite: Haight & Ashbury and Flamingo, both offering a delicious selection of chic, yet affordable European and American vintage clothing. Those looking for a perfect retro outfit for their Victorian-era inspired Cosplay costumes should not miss Little Trip To Heaven. The shop is filled with beautiful clothes, shoes and accessories of the yesteryear. If you want to offload some of your unwanted clothing, head to New York Joe Exchange on the north side of the station. This store sells imported, non-branded used clothing, while also buying in items from customers, or even allowing them to swap threads they no longer want for pieces from the store. Or, perhaps, the right question is where not to. 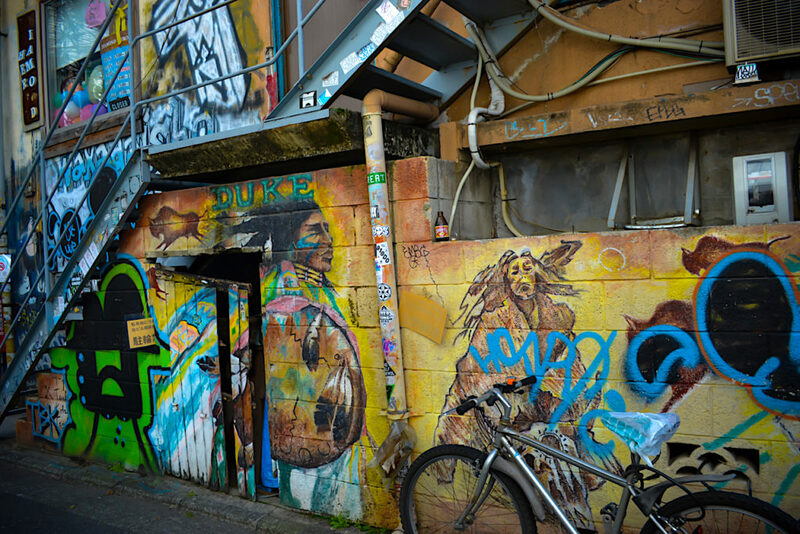 With its abundance of chic cafes, laid-back eateries, local izakaya and restaurants inspired by global cuisine trends, Shimokitazawa is heaven for all fellow foodies out there. Tiny Shiro-Hige’s Cream Puff Factory, located within a 10-minute walk from Shimokitazawa station, transports you into Studio Ghibli’s one of the sweetest imaginary worlds. 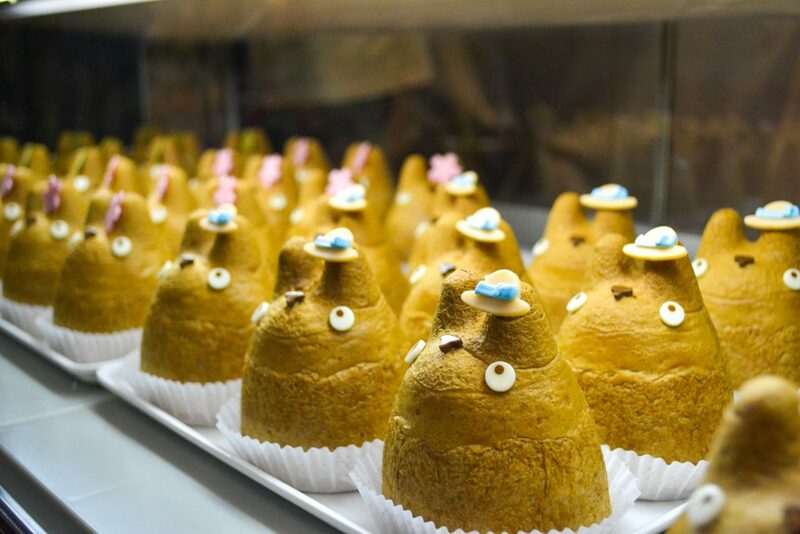 Expect to be greeted by Hayao Miyazaki’s cousin herself who puts her heart into every single hand baked Chibi Totoro Choux neatly lined up in a glass display. 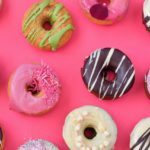 The bakery offers enticing classics as well as seasonal flavors like strawberry, peach chocolate cream, caramel banana, matcha and chestnut. In addition, you can buy prepackaged house-made cookies to take back home as a souvenir. From there, head to the second-floor café to get the best freshly-baked curry in Tokyo. I know this is a bold statement, but I promise you, you won’t be disappointed. Bear Pond Espresso is another cozy spot that serves phenomenal cup of third wave coffee. The man behind the counter is Katsu Tanaka who honed his barista skills and spent the majority of his adult life in New York City. With names like “Dirty” and “Angel Stain” for its signature brews, this place’s coffee — and atmosphere — is strong and bold. 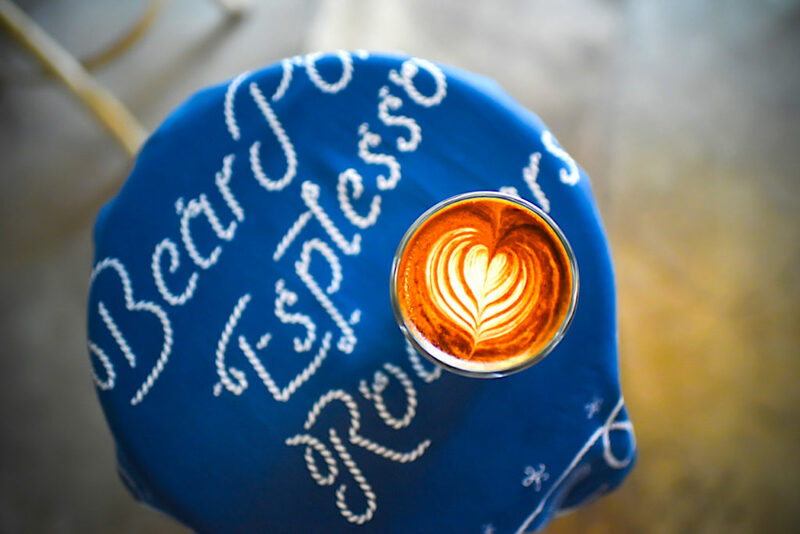 I recommend Gibraltar, a condensed version of latte, but if you’re an espresso aficionado, go for “Angel Stain” – Bear Pond’s famed signature espresso served only until 1 p.m. (with a maximum of 30 per day). Another favorite of mine is Frankie. This coffee shop sells Australian Melbourne-style coffee made from imported premium quality beans. One of their most popular items is the cappuccino, with the flat white being a runner up. Aside from coffee, this store also offers a selection of homemade treats — Anzac biscuits, lemon slice, banana bread, and mashed avocado — as well as take-home packs of coffee and other coffee-related merchandise. 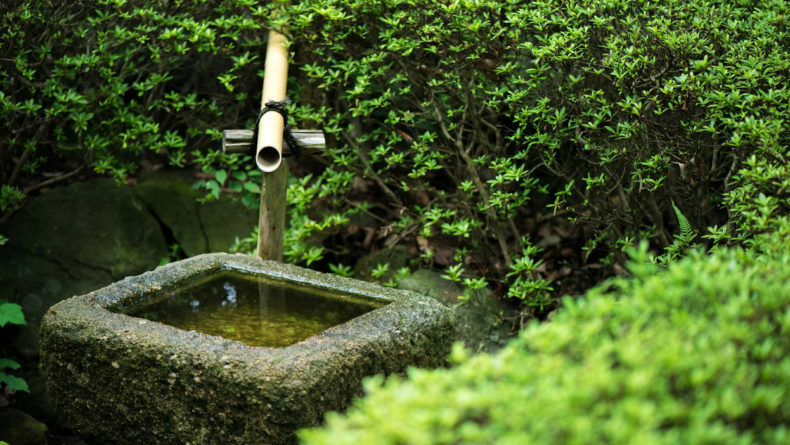 A complete hidden gem, Mois Cafe is nestled inside an old Showa era house just a stone’s throw away from the station’s south exit. The wooden floors, dark leather furniture and the open kitchen create cozy atmosphere — as if you’re visiting a friend’s house. 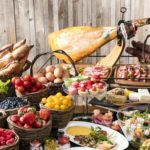 They have an extensive list of alcoholic and non-alcoholic drinks, and menu includes home-cooked items like Ratatouille burger, Mexican Jambalaya, Spicy Tomato Soup, Indian Chicken Curry and more – all very reasonably priced. Take the Keio Inokashira Line from Shibuya or the Odakyu Line from Shinjuku for two stops on the express train and get off at Shimokitazawa station.